Ezhava Leader KC Kuttan was the first Malayalee to embrace Sikhism on April 1936 in Amritsar. Why did they convert? 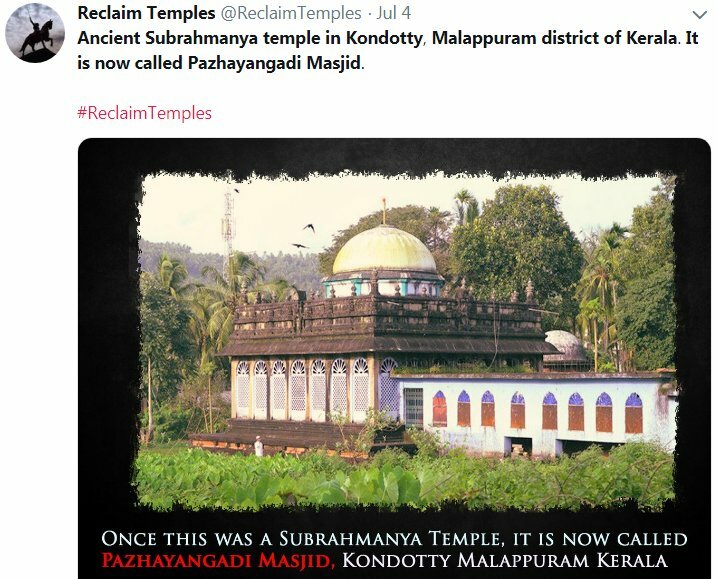 The OBC Ezhavas and Dalits were not allowed to enter the Temples in Kerala. Temple entry agitation began in 1890's. 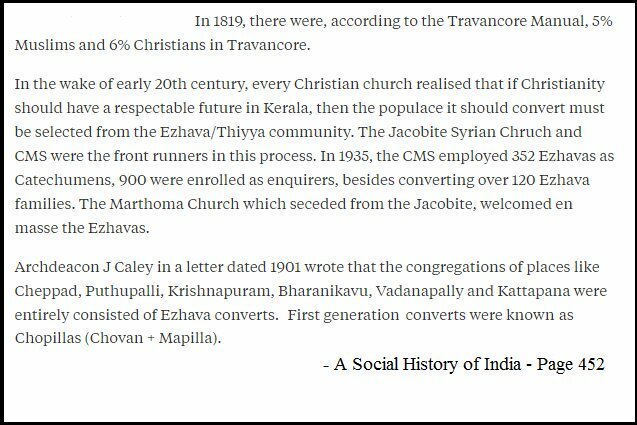 In 1901, the Avarnas (Ezhavas & Dalits) formed 51% of Kerala's population & 54% of Travancore population in 1901, yet they were denied entry into Temples, Schools & Travancore Assembly. Vaikom Satyagraha of 1924 was aimed at securing freedom of movement for all sections of society through the public roads leading to the Temple. 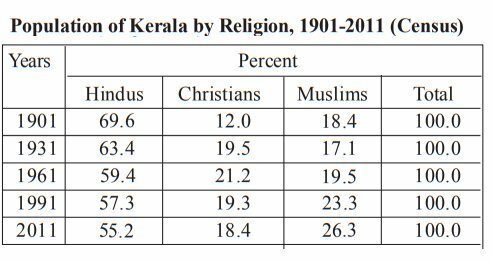 Ezhavas began flocking towards Christianity after 1924. 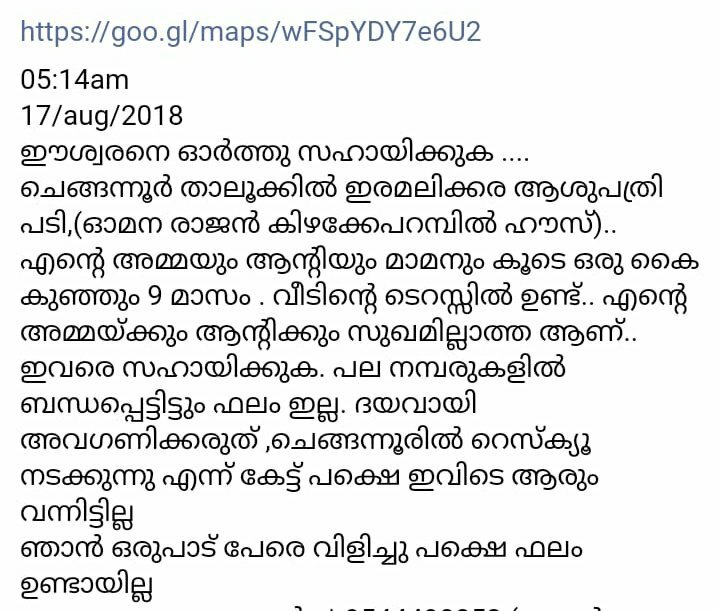 Even the nephew of Sree Narayana Guru converted to Christianity (Jacobite). 6 other Malayalees embraced Sikhism alongwith KC Kuttan in Amritsar. 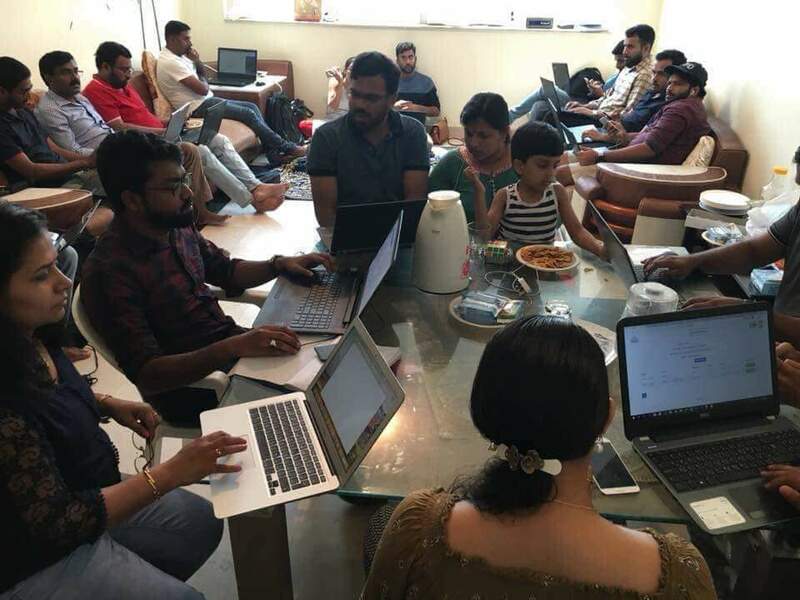 They were the first converted Sikhs in the Kerala community. 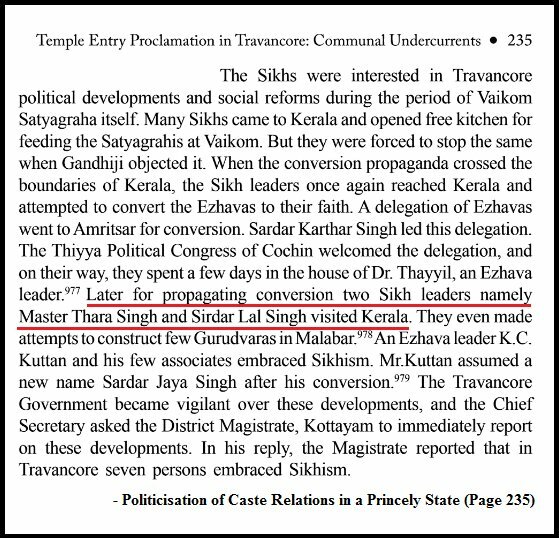 The Travancore government used the term ‘Ezhava Sikhs' to refer to the newly converted Sikhs. On 15th June 1936, 25 people including a girl got converted into Sikh Religion in the residence of Jaya Singh (formerly KC Kuttan). Many people from neighbouring areas assembled to witness the ceremony. The newly converted girl aged 12 was given a new name - Narendra Kaur. 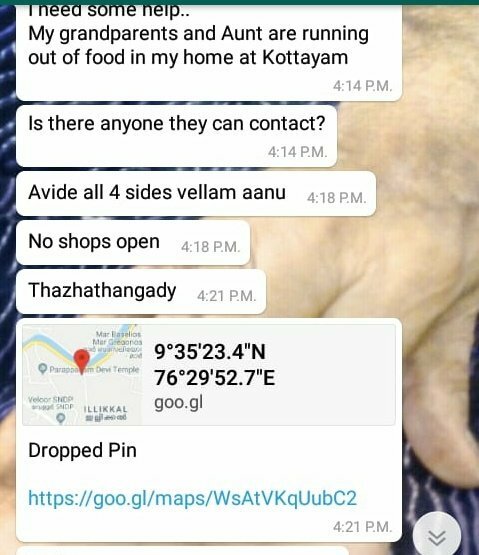 The Ezhavas who converted to Sikh religion boldly entered the sanctum sanctorium and temple tank at Vaikom and they also ventured inside Cherthala temple. On 12th November 1936, the Maharaja of Travancore, Chithira Thirunal Balarama Varma issued a proclamation that all the roads, tanks, wells, and schools of Travancore state were opened to all classes irrespective of caste. The declaration changed the mentality of the Avarna community. 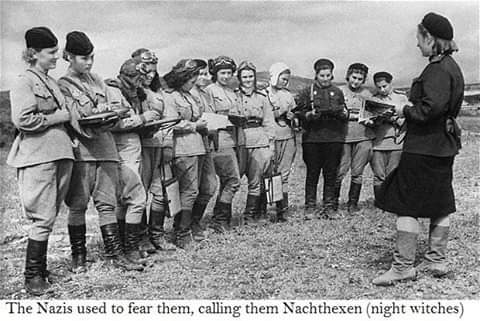 They lost their interest to embrace other religions. The family of KC Kuttan hailed from Cherthala. One of the first converts S. Kirpal Singh (Alias Sanku Raghavan) migrated to Madras. In 1940's he started a company called "Kirpal Singh & Co., dealers of Pearl Barley, Dry Fruits" in Pedariar Koil Street, GT, Madras. After retirement, Kirpal Singh spent his last days in Vaikom. 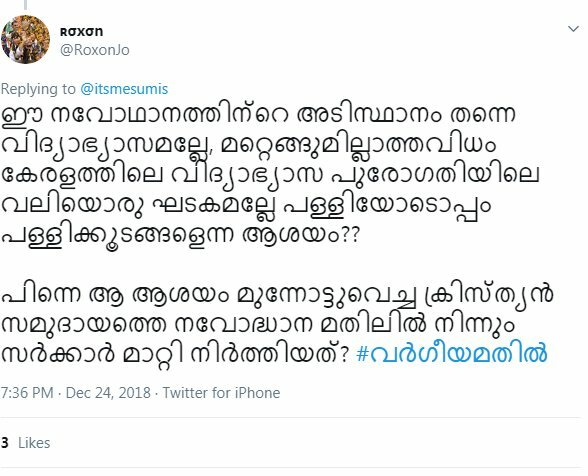 While in Kerala, he acted as a Block President of the Congress party. Public Utilities to purchase power from nearby plants. Each city and municipal area, sought to provide power for their citizens. Other cities worldwide observed what was happening in US cities, and built power plants for themselves too.